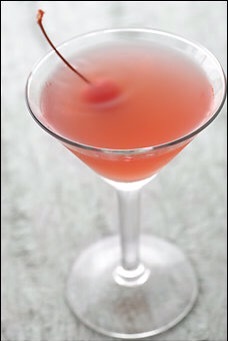 Retro drinks have been making a comeback for a while now – they’re usually pretty stiff and likely to have a great name. 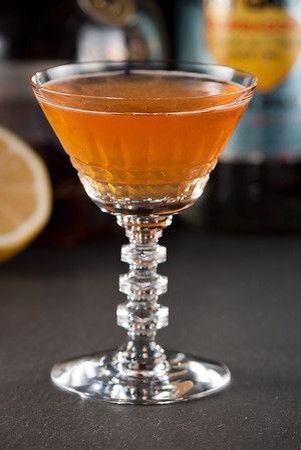 Whether you’re planning a theme party or just looking for a new favorite, here’s a list of some of my favorite old-timey drinks. If you were a man in 1920s who needed a little *coughcough* “help” in the bedroom, you might go visit Dr. Serge Voronoff. Obviously Dr. Voronoff couldn’t offer you a script for Viagra. Instead (yes, this is a true story! ), the good doctor would implant thin slices of a chimp’s testicles into the patient’s scrotum. So popular was this “treatment”, a drink boasting the same “vitality” was born. 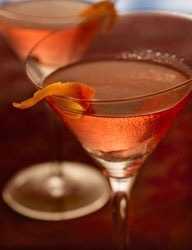 Since Absinthe may be difficult to find, another anise-flavored liquor, such as Herbsaint, Pernod or Richard, will do. Named to poke fun at the 18th Amendment when, alcohol wasn’t just illegal on American soil; it was also a no-no a certain distance off the coast as well. So, if you wanted to throw a party, you got a boat and headed three miles out (the law was later changed to 12 miles and a new cocktail, 12 Mile Limit, was born). 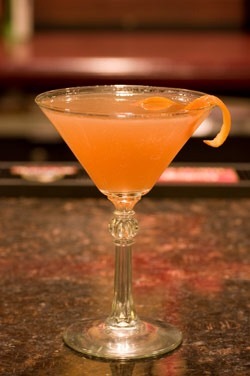 I can’t think of too many drinks named after sporting figures – Harvey Wallbanger maybe, although that drink was around years before the 1982 Milwaukee Brewers picked up the nickname “Harvey’s Wallbanger’s”. So why someone would chose to name a drink after an early 20th century French Olympic fencer, I have no idea. But they did, and I’m glad. A popular actress in the very beginning of Hollywood “scene”, Mary Pickford was a tiny, blonde star of silent movies. This drink has great potential of becoming my favorite summertime beverage. 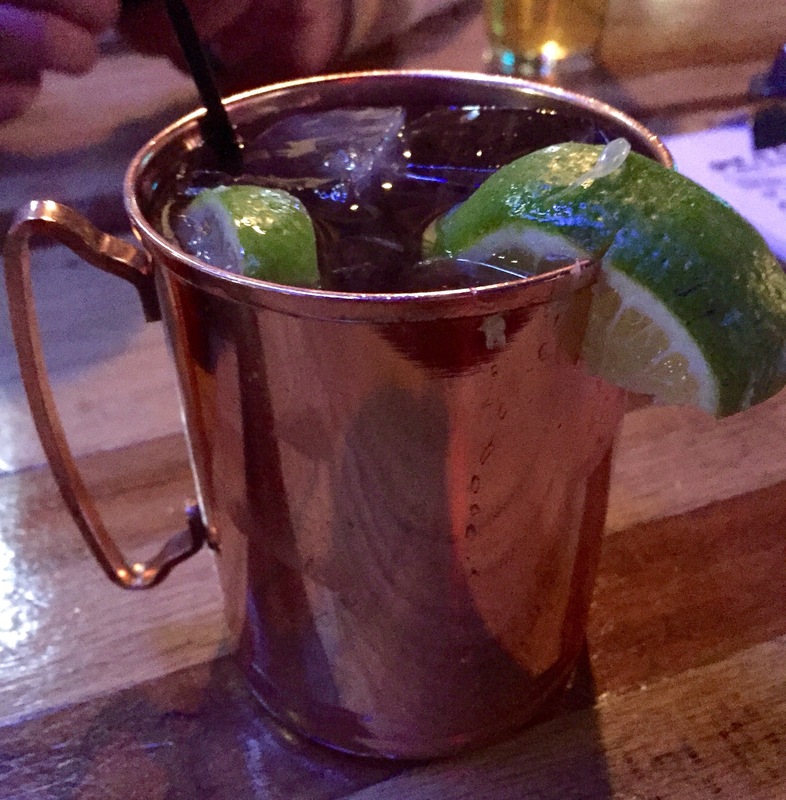 The Moscow Mule was invented in 1941 as a way to drum up business for vodka. Popular perception at that time was that vodka was mainly a Russian product. If you order this and it’s not served in a copper mug, they’re doing it wrong!